Berkshire Dilworth Paint your Pet! Title: Berkshire Dilworth Paint your Pet! 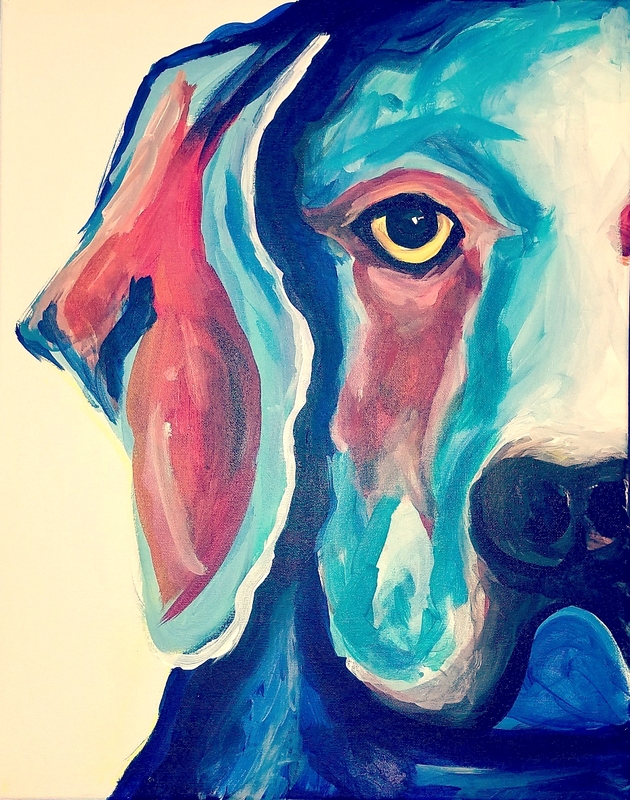 Sign up here for Paint your Pet Class at Berkshire Dilworth! Submit picture pet to studiocellarnc@gmail.com before the day of event. We will walk you through this painting step by step. See you there!